Do you know how the word bandanna came about? It actually originated from Hindi, where the word bandhnu refers to shibori, a form of fabric dyeing. It was made with the purpose of laborers wiping their sweat away, but has now become a popular fashion item. 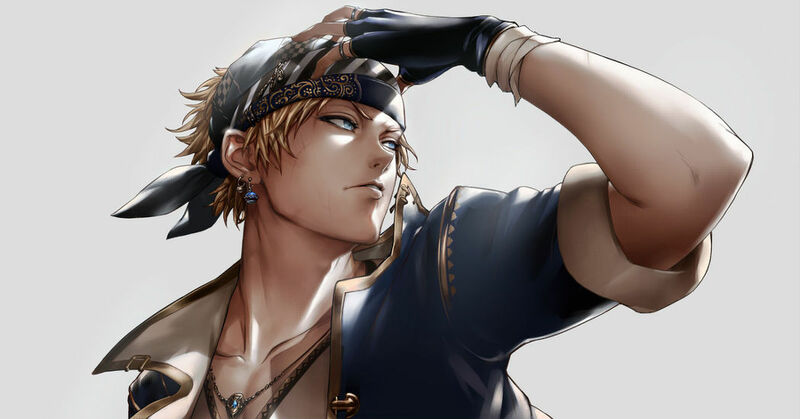 You might get the image of a lively, active character when he/she ties a bandanna around his/her head. Your heart might even skip a beat when a guy removes the bandanna and you get a glimpse of the part of his hair that has always been hidden. Here we have with us a special feature on characters with bandannas. Well then, enjoy!